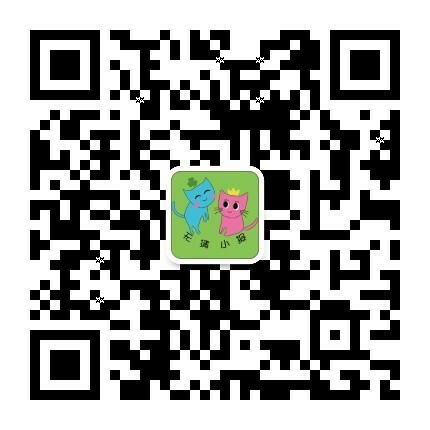 2)Flashcards Puzzle：对于拼图块数在2-6块的宝贝，可以利用绘本拓展的闪卡Puzzle来玩，不仅玩了绘本中的内容，又玩了拼图，而且Puzzle的观察细节及手眼结合也融入了。Could you find two yellow pieces of paper and put them together? Could you tell me what animal the card shows? 4）手偶转盘：Five Little Men In A Flying Saucer， Is Your Mama a Llama?